The latest data shows that the leading challenge for B2B companies is generating high-quality leads. Generating high-quality leads is becoming more difficult through traditional channels such as print advertisements and tradeshows. As a result, building a dynamic website that is the centerpiece to the lead generation process is now of critical importance. Let’s delve further into how effective website design drives lead generation for companies across San Jose, CA. 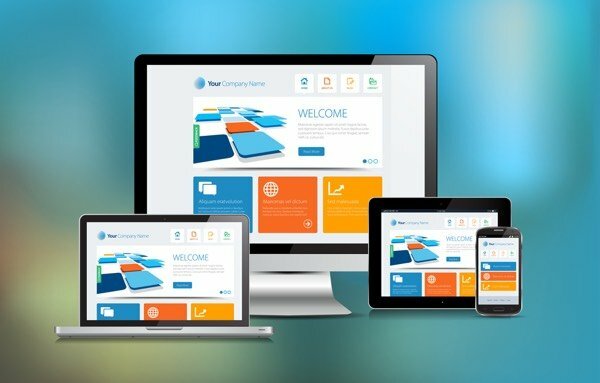 Effective web design allows your B2B company to target the ideal customer — the customer that will offer the most value to your business over the long-term. In fact, you can optimize the design of your site to highlight elements most attractive to your target customer. For example, if your target customer is a CFO looking at bottom-line ROI, you can use the site design and messaging to highlight the financial benefits of your product or service. The best site designs capitalize on analytics to streamline the conversion process for each visitor. Using a foundation of analytics to make your design decisions, you can pinpoint the pages where most people are leaving the site, and then optimize these pages for greater levels of engagement. A/B testing should be used to test your potential designs and determine which options provide the best return for your company. With the average B2B customer skipping over calls to action (CTAs) with little tangible value, it’s more important than ever to create effective CTAs that deliver value to customers who are at various stages of the sales funnel. B2B customers want to know more about your product and your industry, and you can use the clear language of your call to action to promote newsletters and product demonstrations throughout your site. An effective web design should prominently feature these CTAs on your website. Social media is increasingly playing a more important role in B2B lead generation. B2B customers respond positively with personal touches only achieved via social media. So, it’s important that social media touchpoint is spread throughout your site. By using savvy design techniques to bridge the gap between your company’s website and its social media pages, you can diversify your lead generation strategy and build a closer connection with your target B2Bcustomers from San Jose, CA to the entire United States. Our team will enhance your website so that it generates qualified, high-value leads for the long-term. To begin, contact us today for a consultation!